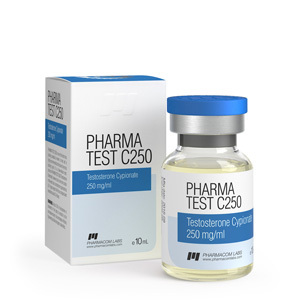 Pharma test c250 is an anabolic and androgenic steroid based on testosterone cypionate. It is produced by Moldavian pharmacological company Farmakom Labs. The drug is a synthetic testosterone ester. The period of its action on the body from 14 to 16 days, the period of elimination – from six to eight days. 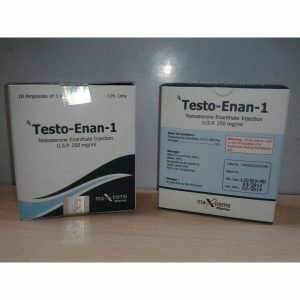 Is an analogue of testosterone enanthate, their positive and negative effects are almost identical. positive effect on sexual behavior. Buy testosterone cypionate Pharma Test C250 in USA at a reasonable price can be in our online store iron-shoulders.com . Please note: only a doctor and an experienced trainer can tell you how to take Pharma Test C250 after examining the body! Usually Pharma Test C250 is recommended to take from two to two and a half months, one injection per week. It is advisable to carry out the injection on the same day and at the same time. 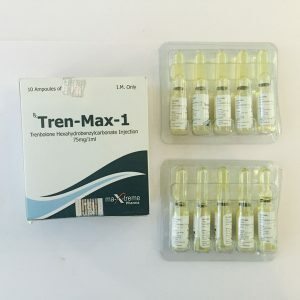 In combination with other steroids to achieve greater effect can be used together with nandrolone. It is recommended to carry out rehabilitation therapy after the end of the course in order to reduce the “rollback effect” and not disrupt the body’s own testosterone production. Post-course therapy may include taking Tamoxifen, Gonadotropin, Clomid to eliminate side effects. Like any anabolic and androgenic steroid, it has a number of side effects. The most common is the “rollback effect”. This is a rapid loss of gained muscle mass during the course. 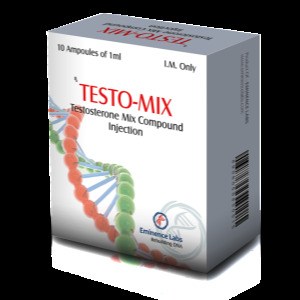 This effect is significantly reduced with the proper use of Pharma Test C250, as well as its reasonable combination with other steroids and conducting therapy after the course. skin becomes oily, loses elasticity. The drug retains water in the body, which leads to swelling of the extremities. May provoke aggression and insomnia. If used improperly (a strong increase in dose, the extension of the course is more than recommended) can affect the production of testosterone in the body, which adversely affects the man’s body, his health and sexual behavior. May provoke depression.